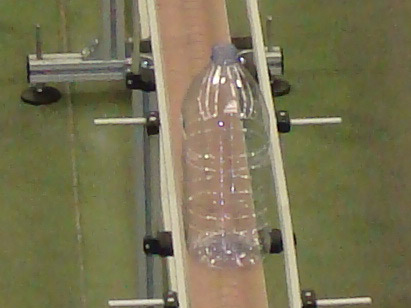 Solutions for every transport system! 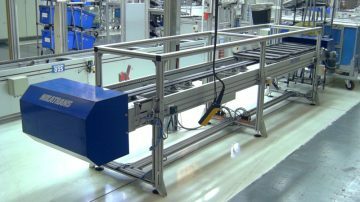 Our satisfaction engagement with the customer is our main goal, so we have developed a control and improvement system to make it happen. 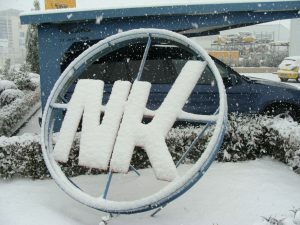 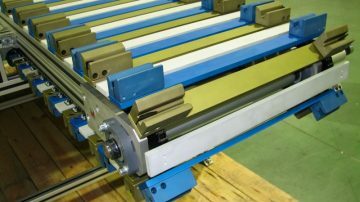 We are a company that offers design, construction, installation and start-up, from small equipment to highly complex assembly lines. 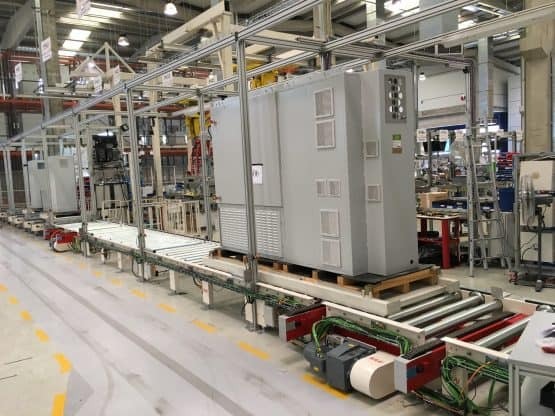 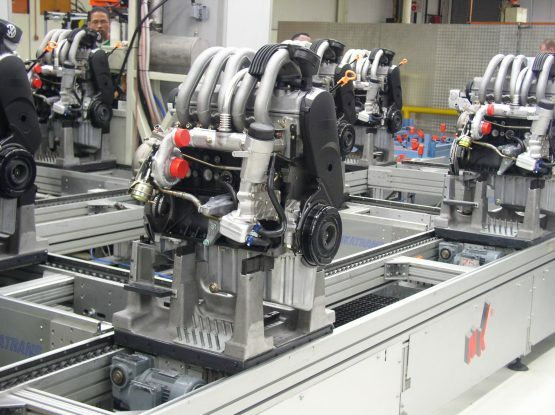 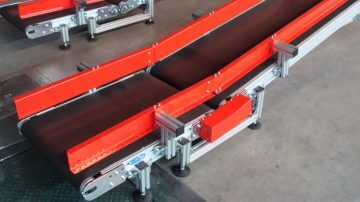 Looking for a quality and affordable warehouse or assembly line transportation system? 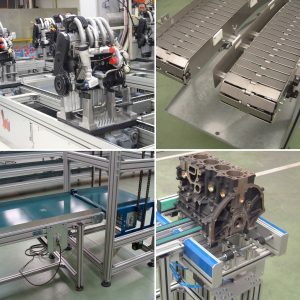 We are a team with wide experience in the sector, distributing our own equipments in the 5 continents, specialized in the accumulation and that design each project to the client's requirements. 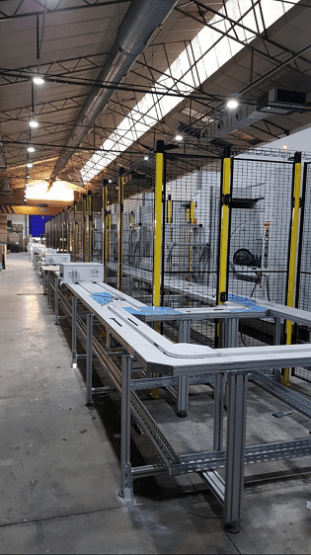 For us, honesty is the only policy and we strive to complete all projects with integrity, not only with our clients, but also with our suppliers. 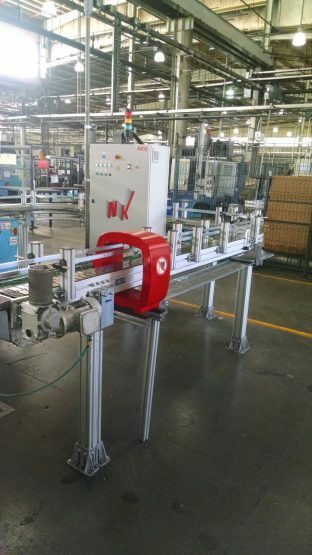 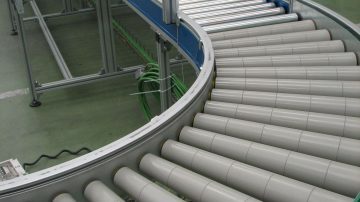 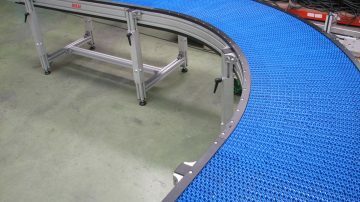 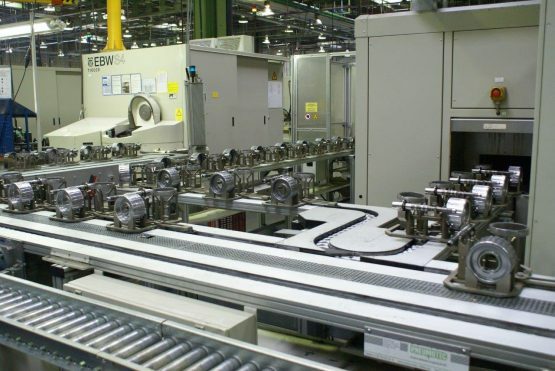 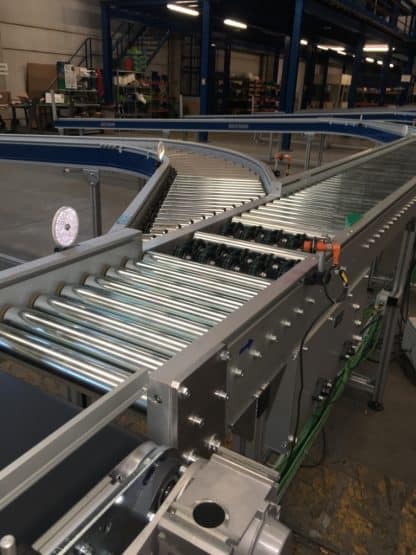 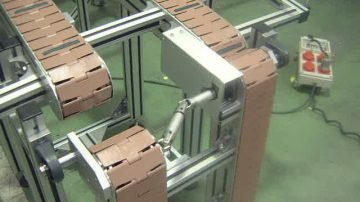 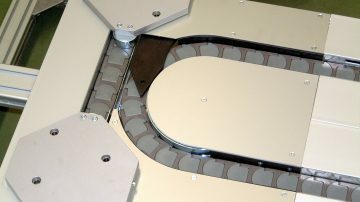 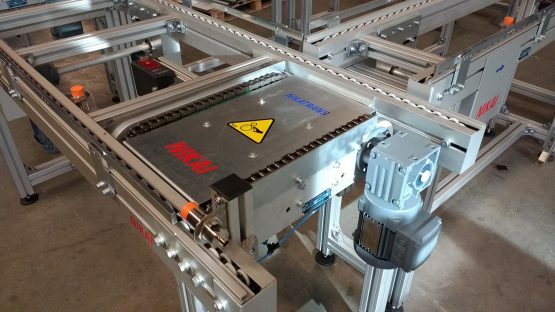 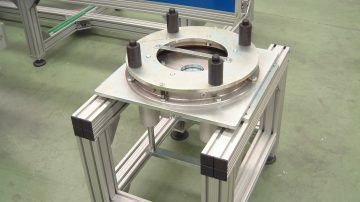 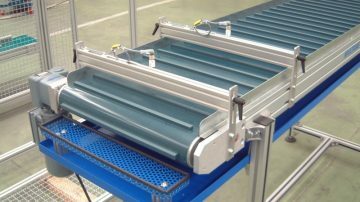 trusted conveyor belt and chain conveyors for assembly lines, we love them!